art is a cultural accelerant. 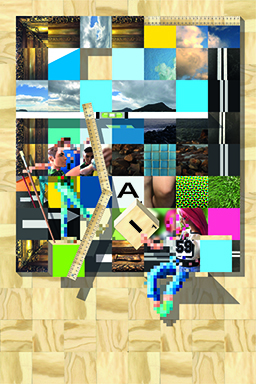 Stop here for hints for learning Art, Media and Visual Communication Design. 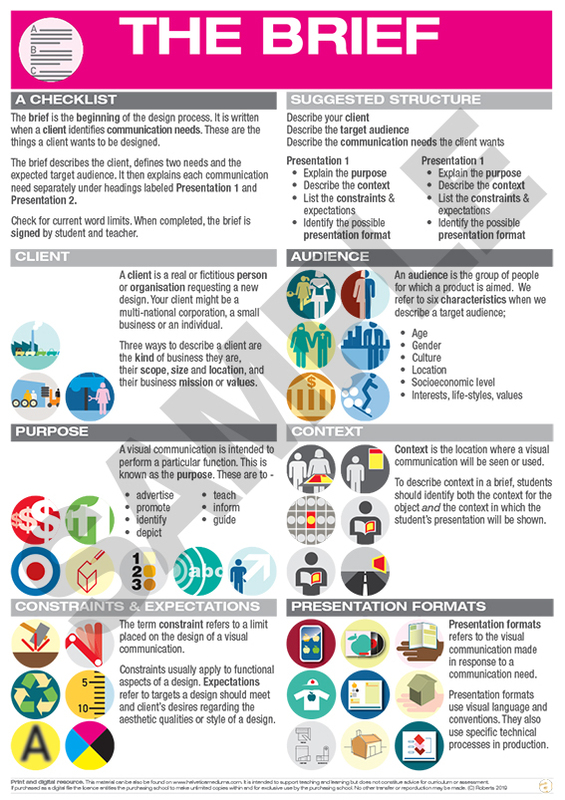 Find practical, theory tasks and lesson programs for upper secondary to VCE. While you're here, take a look at my latest art works. Specialised VCD exam revision sessions in will resume in schools in September. Plan your's now. Click below to find out more. Looking at the 'Thankyou.' 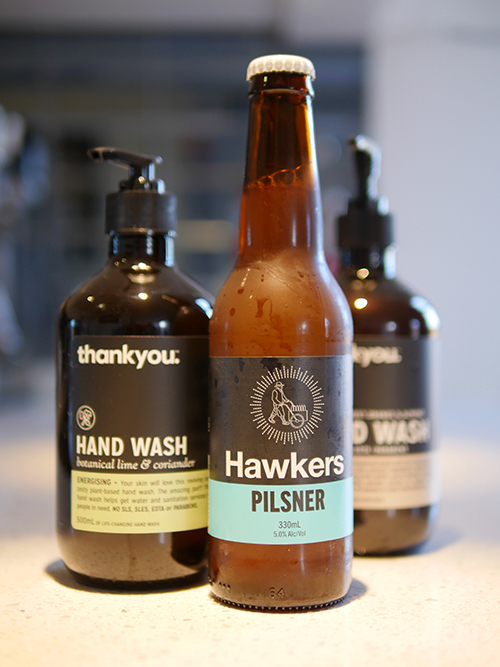 cleaning products and 'Hawker' beer labels. Seeing something in common? a large mixed media work. click the image below to visit my artwork page. Oh my goodness. A new poster, just arrived! This time it's 'The Brief'. Click here to find out about them. 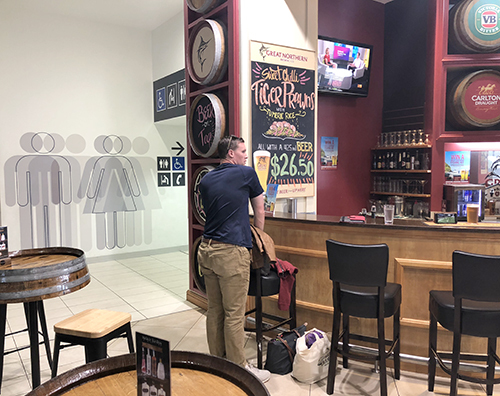 I spotted this graphic of 'toilet people' at Cairns airport recently. Then it suddenly occurred to me. 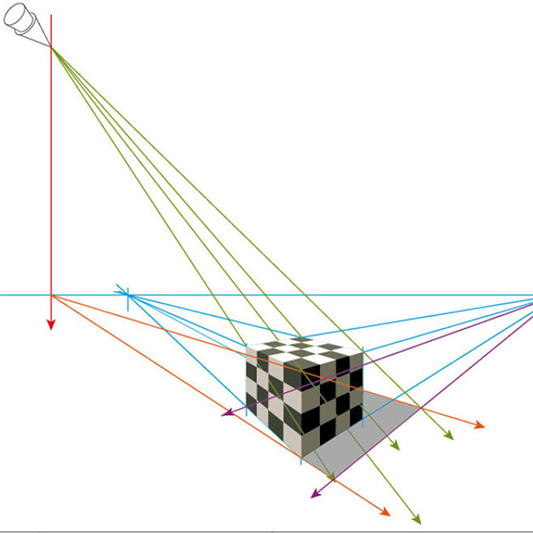 Is the way they are presented, as double images, actually related to how they might be seen, once leaving the bar adjacent? Q. When is it appropriate to rip someone off? A. When you're a rapper. 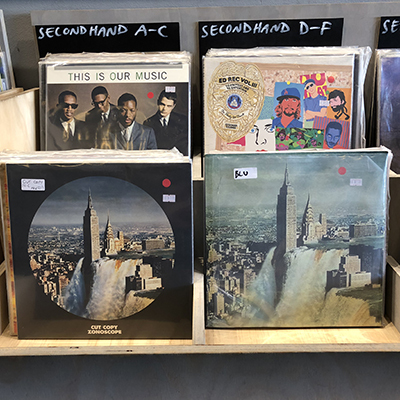 Record cover at left; Cut Copy, 'Zonoscope', 2011. At right: Blu, 'York', 2013. Must be a story behind this? 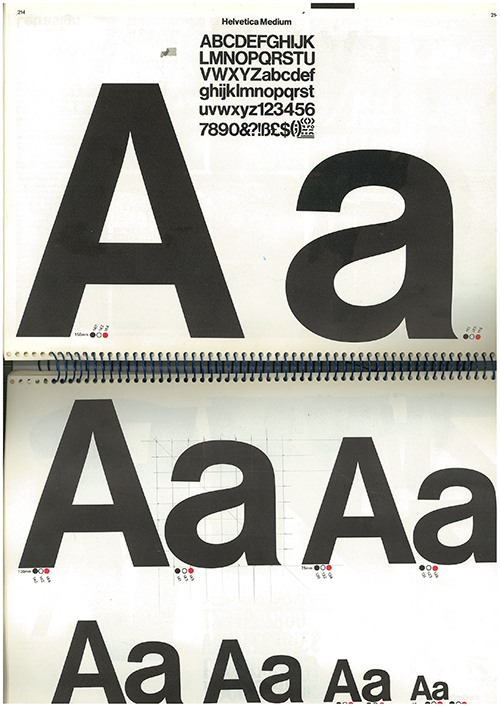 Can you imagine how excited I was to find my old Letraset catalogue from the early 80s! Here's a copy of the page on Helvetica Medium. Lovely!! 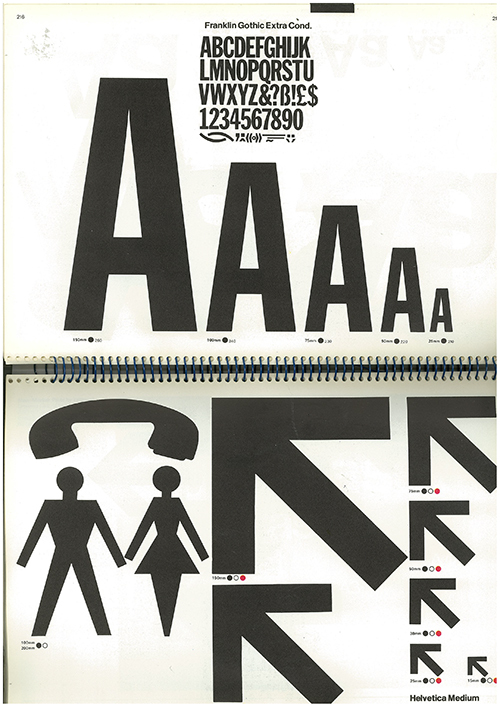 Then here's the page in the Letraset catalogue of Helvetica Medium symbols. And look, it's next to Franklin Gothic Extra Condensed!